Mindful Eating by MB-EAT Founder Jean Kristeller Know Your Hunger Jean L. Kristeller, Ph.D.A big question that almost all of us face is how we can bring joy and balance back into our relationship with food and eating? We are bombarded with messages to eat more — yet we struggle with weight. We go on "automatic" — eating when food is available rather than when we are hungry, and cleaning our plates when we are already full. Our enjoyment of food has become so fraught with anxiety and ambivalence that even "comfort foods" are no longer truly comforting.Oddly enough, as our knowledge of nutrition increases, the problem can get worse. 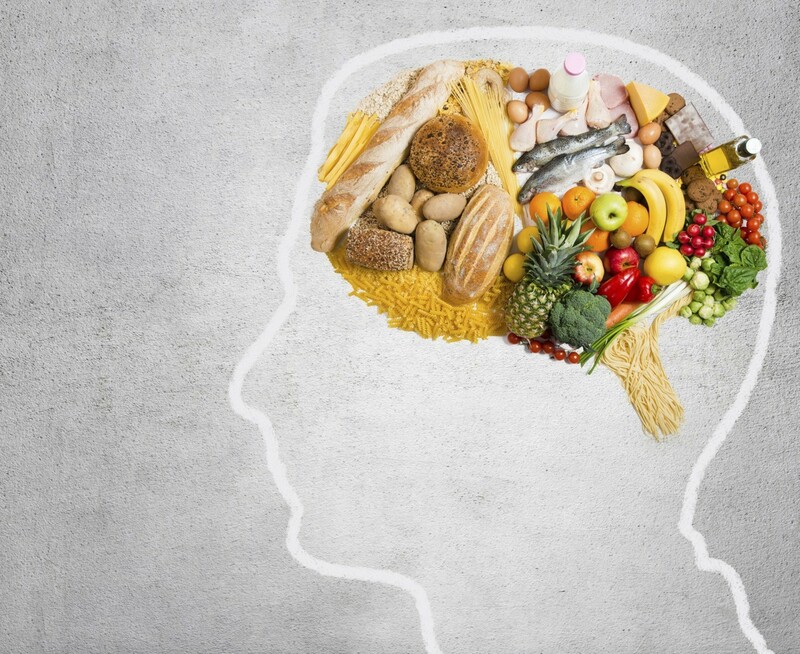 Focusing on carbs or fats or salt tends to makes us more dependent on outside knowledge, disconnecting us from internal awareness. We all know we should eat when we are hungry and stop eating when we have had enough, but we forget what those experiences feel like. Click here to continue readingPortalConnect Subscribers Can Now Confirm Their Appointments! PortalConnect users have yet another way to help you save time! 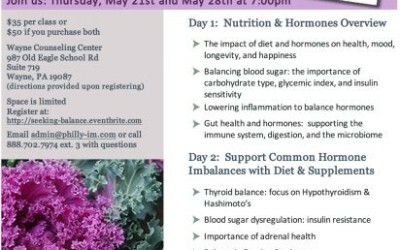 Practitioners, join our Allied Integrative Health Professionals Meeting the 1st Monday of Every Month! Join other health care providers including psychologists, nutritionists, acupuncturists, health coaches, energy workers, nurses and nurse practitioners, physicians and holistic practitioners of any and all kinds to connect for our own self-care and networking. We ask for a donation of $10 when you register to cover costs. Our next meeting is Monday, June 1 from 8:00 - 9:30am. For location, more details, and sign-up please use Eventbrite. Medicine is evolving to solve the modern epidemics of chronic disease, such as Type 2 diabetes, heart disease and a range of autoimmune diseases. Our summit brings light to the work of the visionaries and innovators leading this evolution, and also sets a unique vision for a more evolved healthcare system. This vision is empowered, proactive and involves your participation. 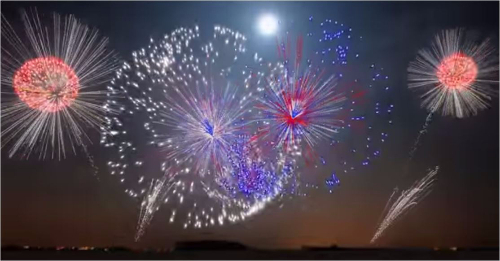 Check out this great video This video of a Fireworks Show in China is a treat for the eyes. Less than 2 minutes in length but with shapes that I've never seen before. This Hunan Province town is where fireworks were invented and the show has never been equalled in the West. Purchase follow up appointments in bulk and save big! - Buy 3 follow up appointments and get $100 supplement cash (in-clinic use only)! - Buy 5 follow up appointments at once and get the 6th free! Referral bonuses! - Refer a friend and when they enroll as a micronutrient test patient, get $50 supplement cash (in-clinic use only). - Refer a friend and when they enroll as a regular patient, get $100 supplement cash (in-clinic use only).